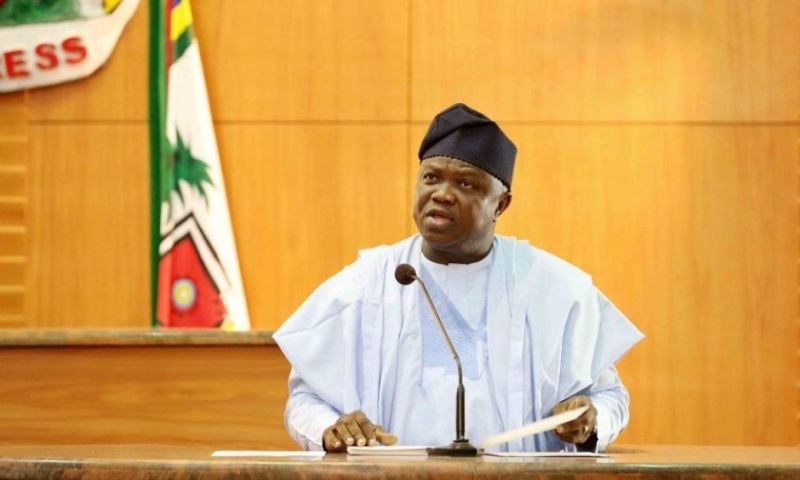 Lagos State Governor, AKINWUNMI AMBODE has received members of the panel to conduct the Governorship Primaries in the State, which is expected to hold today. 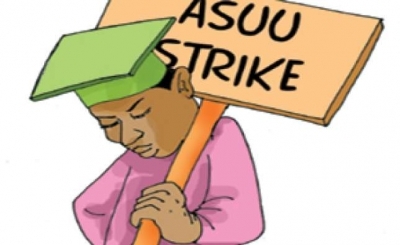 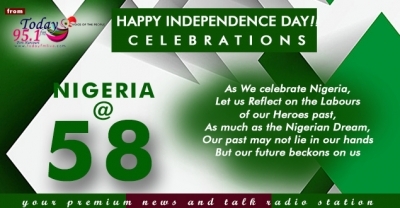 Barely twenty-four hours of the strike declared by the Organized Labour; the Academic Staff Union of Universities, ASUU, has asked the Federal Government to release one point one trillion naira for the funding of public universities. 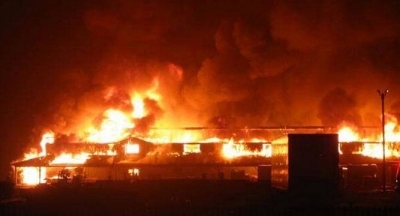 Fire has razed the popular fruit market on Kaduna Street, within D-Line axis of Port Harcourt. 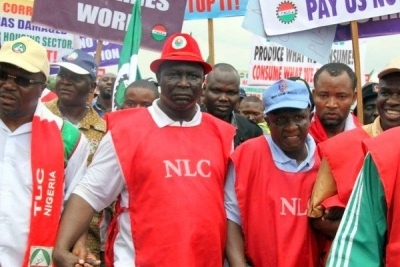 The Medical and Health Workers Union of Nigeria has directed its members across the county to join the ongoing nationwide industrial action.